Through my love of music and because of my dedication to teaching, hundreds of students ages 4 years through adulthood have mastered consistency and perseverance in achieving long-term goals. They have also acquired the ability to handle stress and overcome challenges with poise and grace. These invaluable skills are applied to their life in general and not just with music. 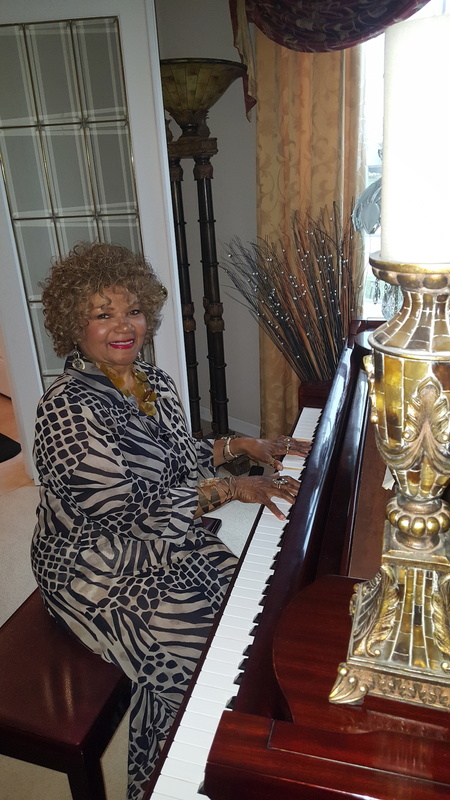 For over 30 years, I have mentored students in the art of piano playing–some having gone on to become national and international musicians, composers and performers. Whether piano playing is an outlet for creativity or a path to a future career, my students receive customized lesson plans with motivated instruction. My curriculum specializes in fundamentals for beginners, music theory, jazz, classical, basic concepts such as rhythm, dynamics, sight reading and much more. I host semi-annual recitals, with highly encouraged participation. This sharpens the student’s performance presence and boosts their confidence in their peripheral skills. Lessons are typically 30 minutes but can be adjusted if necessary. My rates are very affordable in comparison to industry standards. I currently have several available time slots available.